If you've read Run With Me for any length of time, you may know that I have a secret desire to be a flight attendant. My Grandpa worked for American Airlines and my Aunt was a flight attendant for Elvis Presley, U2, the Rolling Stones and Led Zeplin....I like to think it's in our blood. I've looked into the occupation numerous times but never been brave enough to make that career jump and take to the skies myself. So imagine my SHEER AND UTTER JOY when I saw a new series coming out this fall on ABC capitalizing on the flighty profession. Set in the '60s, "Pan Am" will follow the lives of flight attendants back when they were called stewardesses and wore snazzy outfits like these. Who knows, maybe one day I'll come strolling by your seat offering you peanuts or a cold beverage before take-off. What's your Secret career dream? I was excited about this show too, but i think that's bc secretly I think I should have lived in the 50's/60's! What a fun desire to have! I have always wondered how flight attendants don't get nervous flying all the time...I get nervous on just a round trip flight! Ahhh! AND I saw the ad for this new show and I have to admit that I am excited for it to air!!! me being the tv junkie that I am, I am exctied for this! and we should be flight attendants together, hahah. That would be a fun time! I am so excited for this show! When I first saw it, it reminded me of the movie Catch me if you can, with Leo and Tom Hanks. ONE of my favorite movies ever..you must like that movie too..do you?! horse stunt rider. and also sniper for the navy seals. weird, i know. im so pumped about that show! and i agree, you would be quite the awesome flight attendant - ps. i want your aunts job! 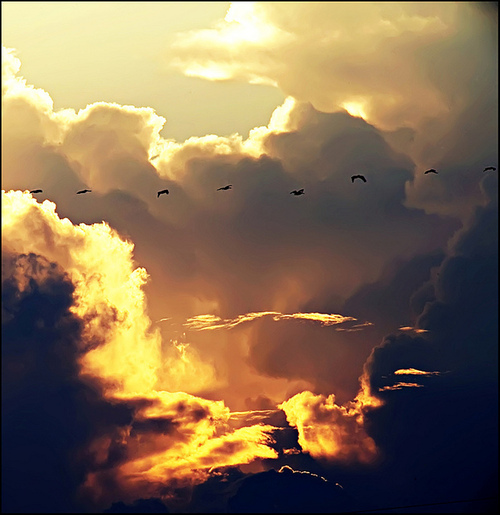 I will fly anywhere with you ... anything to get out of work I'm down. Let's see here ... well my ultimate dream job would be a wedding/party planner. And right now I'm still obsessed with Gypsies, so I'd like to plan their weddings. HA! Not even kidding. Huh - I wonder if this show would be anything like Mad Men and how women were treated differently back then. Interesting. I've always wanted to be a flight attendant too! TOO FUNNY! I thought it would be a great summer career for me while I'm teaching so I could travel the world! LOVE THIS! I always wanted to be a flight attendant too!! It drove my parents crazy when I used to say it in high school, I was actually daydreaming about it this weekend at the airport. 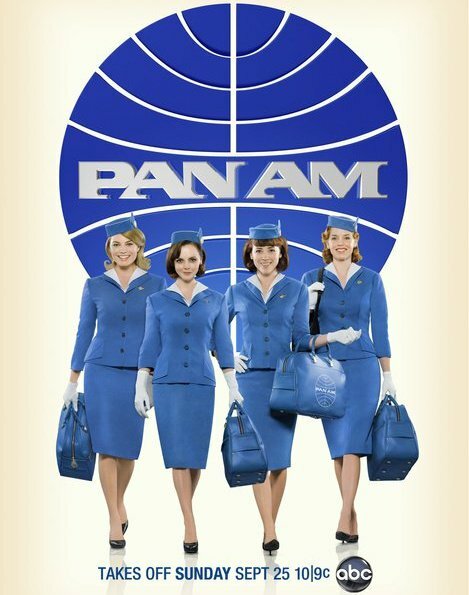 I'm excited for the PanAm show but is it just me or does Christina Ricci look WAY too skinny?! you'd make a fantastic flight attendant! hehe. and that show totally caught my eye. i want to watch that one and "once upon a time." I'm so excited for this series too!! I was JUST thinking today how being a flight attendant would be a fun job... and I will probably become obsessed with that series. I LOVE Mad Men so I'm hoping it's got the same vibe ya know? I heard about this show! I hope it's good! oohh I'm so tivo'ing this! thanks for letting me know! and my dream job is to be a millionaire. is that really a job? cause I know I could make it one. This new series makes me happy - i love that period of time and flying is my fave. I've also looked into it - just seems like a great opportunity to see the world on the cheap. Ohh first I've heard of this and definitely exciting news! !